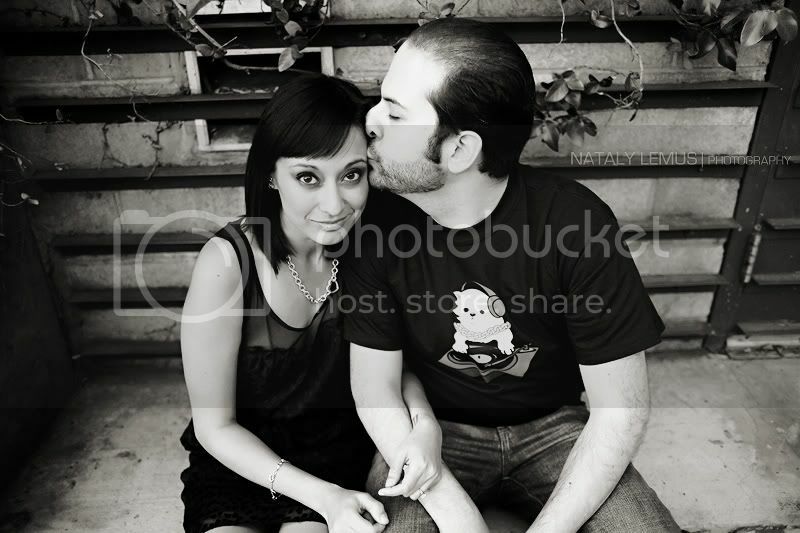 Graziella & Michael ~ Engaged! 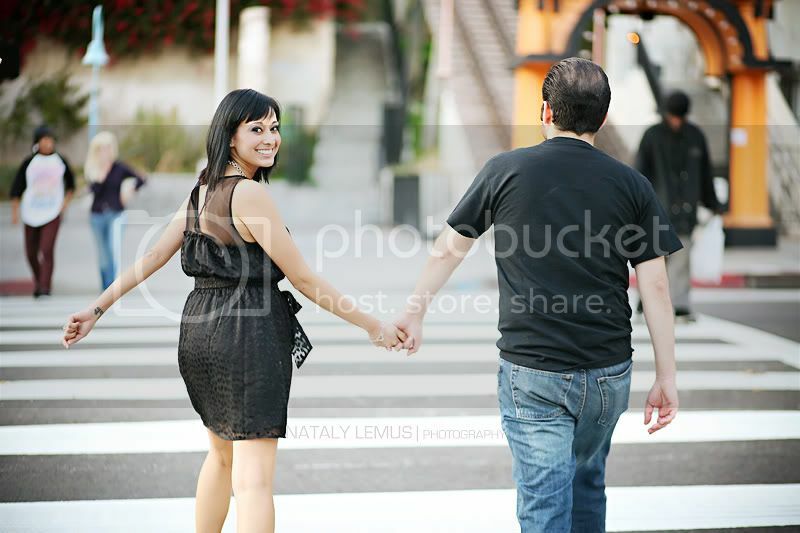 Graziella and Michael chose the Angels Flight area for their e-session. I love doing engagement sessions in downtown LA because no matter how many times you photograph there, it always looks different. It's always inspirational. 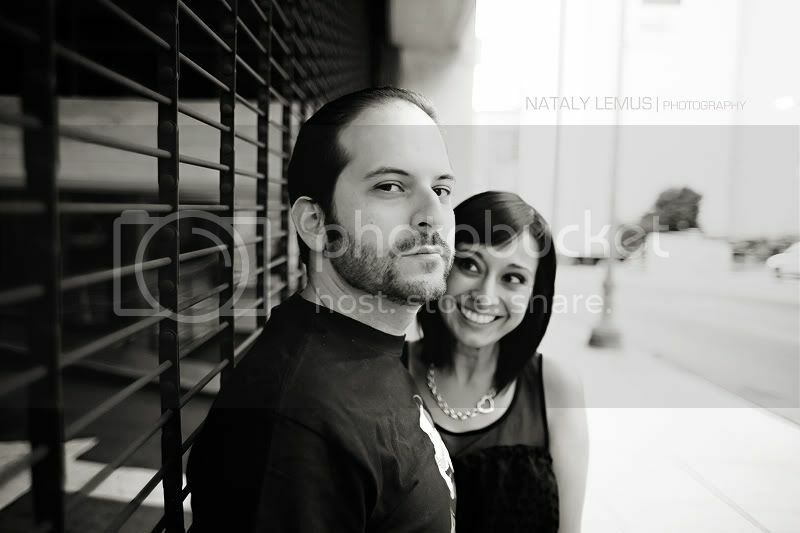 There are always new new spots to discover and to photograph at. No one session is the same as another. 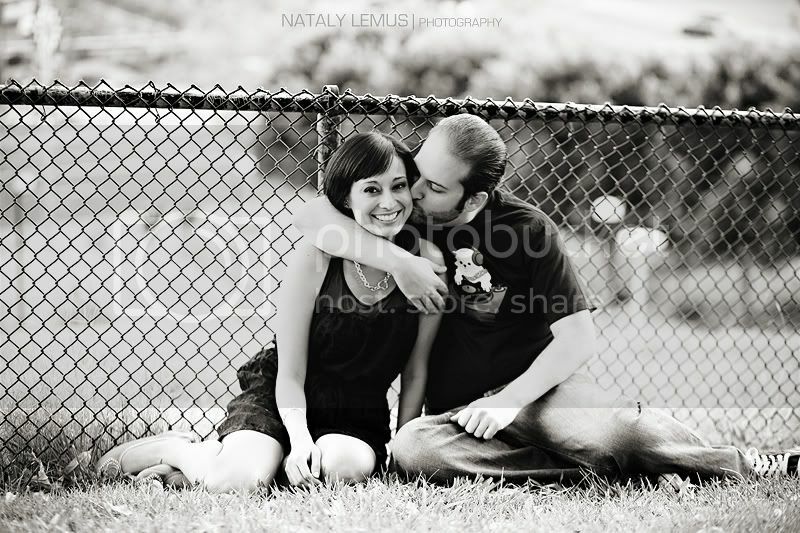 Beautiful session! 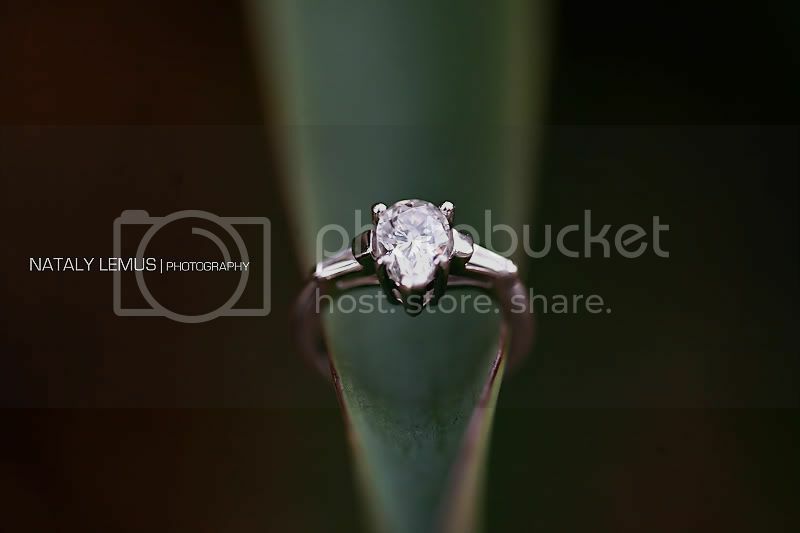 Absolutely love the ring shot! 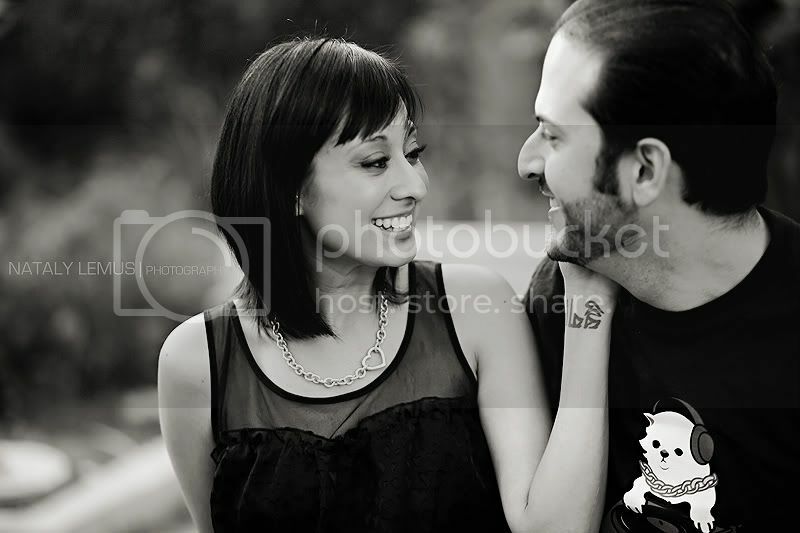 Kristie & Josh ~ Engaged!